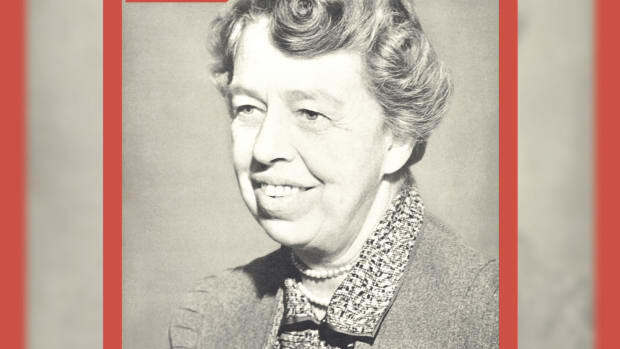 Anna Eleanor Roosevelt was born on October 11, 1884, in New York City. Her father, Elliott Roosevelt (1860-1894) was the younger brother of Theodore Roosevelt, and her mother, Anna Hall (1863-1892), was from a wealthy New York family. Roosevelt’s father was an alcoholic and her parents’ marriage was troubled. 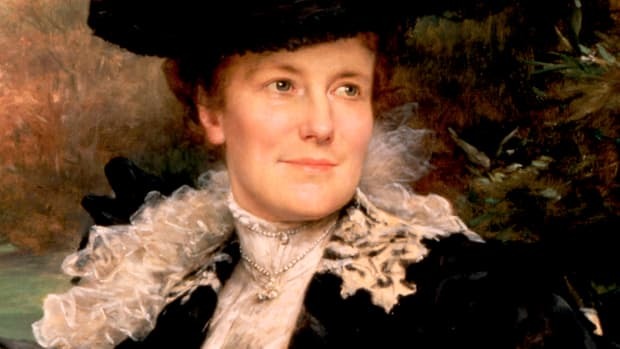 After her mother died of diphtheria in 1892 (her father died less than two years later), Roosevelt and her two younger brothers, Elliott Roosevelt Jr. (1889-1893) and Gracie Hall Roosevelt (1891-1941), lived with their grandmother, Mary Ludlow Hall (1843-1919), in Manhattan and Tivoli, New York. Did you know? J. Edgar Hoover (1895-1972), the longtime director of the Federal Bureau of Investigation, considered Eleanor Roosevelt’s liberal views dangerous and believed she might be involved in communist activities. He ordered his agents to monitor Roosevelt and keep what became an extensive file on her. Roosevelt, an awkward, serious child, was educated by private tutors until age 15, when she was sent to Allenswood Academy, a school for girls in England. 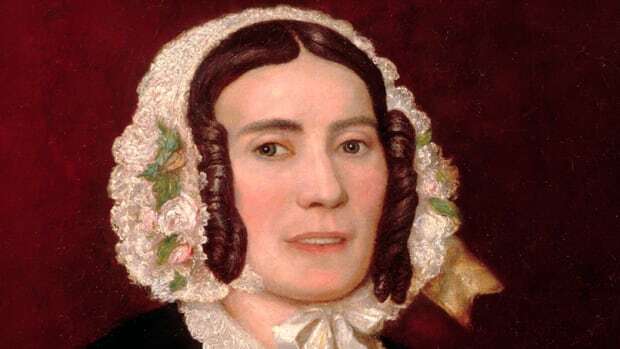 She excelled under the mentorship of the school’s headmistress, Marie Souvestre (1830-1905), who promoted social responsibility and independence for young women. Roosevelt’s formal education ended at age 18, when she returned to New York City and made her social debut at the Waldorf-Astoria Hotel. She then became actively involved with social reform work, serving as a volunteer teacher for impoverished immigrant children at Manhattan’s Rivington Street Settlement House and joining the National Consumers’ League, whose mission was to end unsafe working conditions and labor practices in factories and other businesses. On March 17, 1905, 20-year-old Eleanor married Franklin Roosevelt, a 22-year-old Harvard University student and her fifth cousin once removed. The two had met as children and became reacquainted after Eleanor returned from school in England. Their wedding took place at the home of one of Eleanor’s relatives on Manhattan’s Upper East Side, and the bride was escorted down the aisle by then-President Theodore Roosevelt. Franklin and Eleanor had six children, five of whom survived to adulthood: Anna (1906-1975), James (1907-1991), Elliott (1910-1990), Franklin Jr. (1914-1988) and John (1916-1981). In 1910, Franklin Roosevelt began his political career when he was elected to the New York State Senate. Three years later, he was appointed assistant secretary of the U.S. Navy, a position he held until 1920, when he made an unsuccessful run for the U.S. vice presidency on a ticket headed by James Cox (1870-1957), an Ohio governor. In addition to raising her family during these years, Eleanor Roosevelt volunteered with the American Red Cross and in Navy hospitals during World War I (1914-1918). In the 1920s, she became active in Democratic Party politics and was also involved with such activist organizations as the Women’s Union Trade League and the League of Women Voters. Additionally, she cofounded Val-Kill Industries, a nonprofit furniture factory in Hyde Park, New York (where the Roosevelt family estate, Springwood, was located), and taught American history and literature at the Todhunter School, a private Manhattan girls’ school. In 1921, Franklin Roosevelt was diagnosed with polio, which left him paralyzed from the waist down. Eleanor encouraged her husband’s return to politics, and in 1928 he was elected governor of New York. Six years later, Roosevelt was elected to the White House. 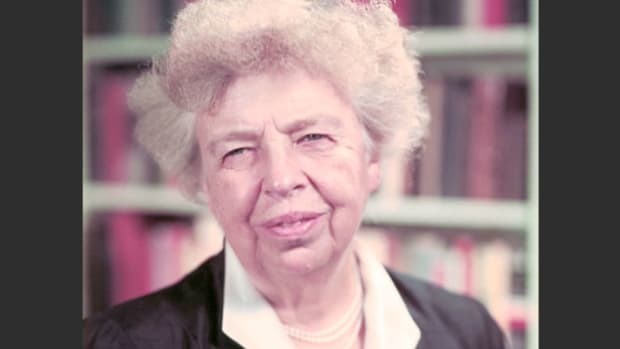 Eleanor Roosevelt was initially reluctant to step into the role of first lady, fearful about losing her hard-won autonomy and knowing she would have to give up her Todhunter teaching job and other activities and organizations she cared about. However, after Franklin Roosevelt was sworn in as president in March 1933, Eleanor began to transform the conventional role of first lady from social hostess to that of a more visible, active participant in her husband’s administration. 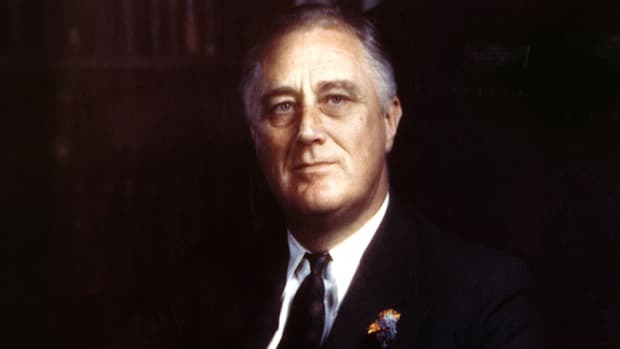 The Roosevelts entered the White House in the midst of the Great Depression (which began in 1929 and lasted approximately a decade), and the president and Congress soon implemented a series of economic recovery initiatives known as the New Deal. 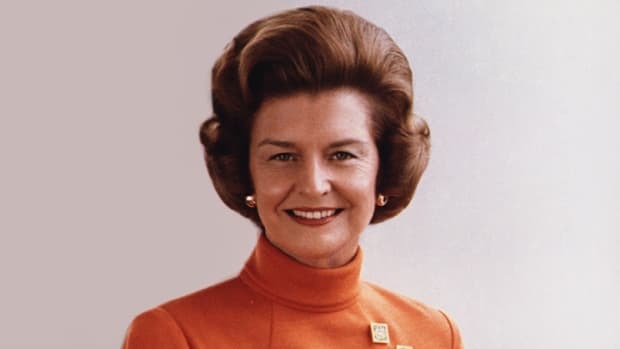 As first lady, Eleanor traveled across the United States, acting as her husband’s eyes and ears and reporting back to him after she visited government institutions and programs and numerous other facilities. She was an early champion of civil rights for African Americans, as well as an advocate for women, American workers, the poor and young people. She also supported government-funded programs for artists and writers. Roosevelt encouraged her husband to appoint more women to federal positions, and she held hundreds of press conferences for female reporters only at a time when women were typically barred from White House press conferences. Additionally, Roosevelt wrote a syndicated newspaper column entitled “My Day” from December 1935 until shortly before her death in 1962. She used the column to share information about her activities and communicate her positions on a wide range of social and political issues. During World War II (1939-1945), Roosevelt advocated on behalf of European refugees who wanted to come to the United States. 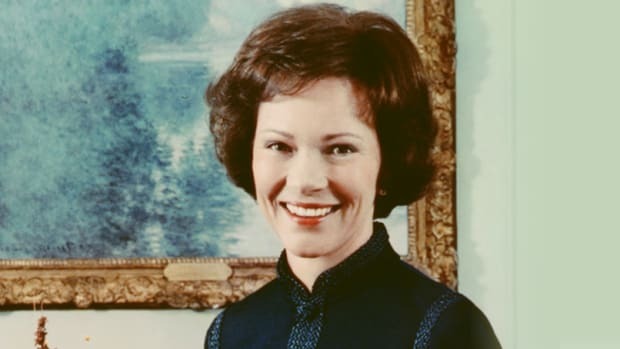 She also promoted issues that were important to American troops, worked to boost soldiers’ morale, encouraged volunteerism on the home front and championed women employed in the defense industry. She also pushed for the continuation of New Deal programs during the war, against the wishes of some of her husband’s advisors. The Roosevelts had one of the most notable political partnerships in American history, as well as a complex personal relationship. Early on in their marriage, in 1918, Eleanor discovered her husband was having an affair with her social secretary, Lucy Mercer (1891-1948). Eleanor offered Franklin a divorce; however, he chose to stay in the marriage for various reasons, including the fact that divorce carried a social stigma and would have hurt his political career. 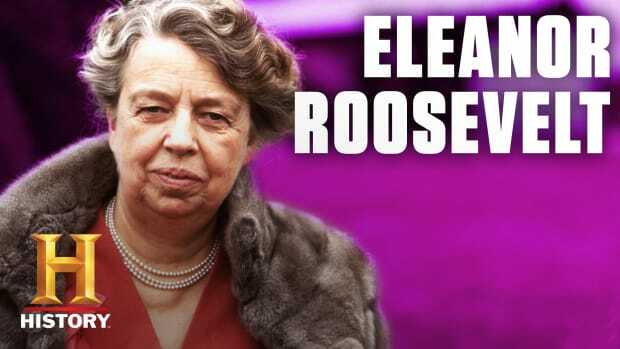 Experts have suggested that Roosevelt’s infidelity prompted Eleanor to become increasingly independent and further devote herself to political and social causes. Although Franklin Roosevelt agreed never to see Mercer again, the two resumed contact, and she was with the president in Warm Springs, Georgia, when he died from a cerebral hemorrhage on April 12, 1945, at age 63. 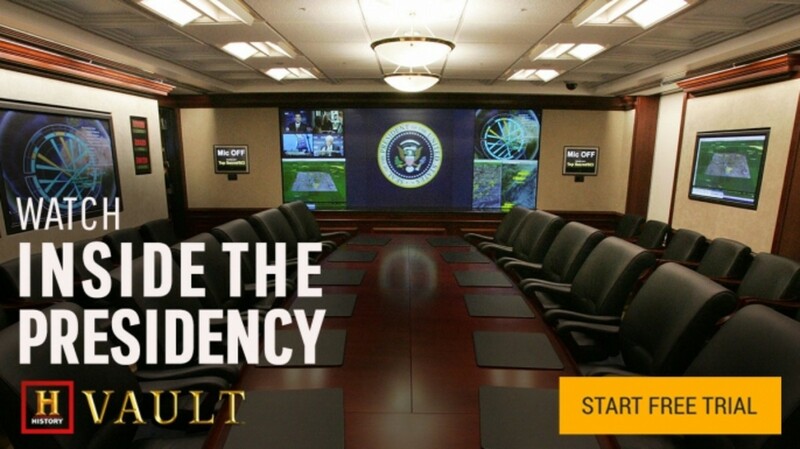 The previous November, Roosevelt had been elected to an unprecedented fourth term as president. After the president’s death, Eleanor Roosevelt returned to New York, splitting her time between her Val-Kill cottage (the former furniture factory was turned into a home) in Hyde Park and an apartment in New York City. 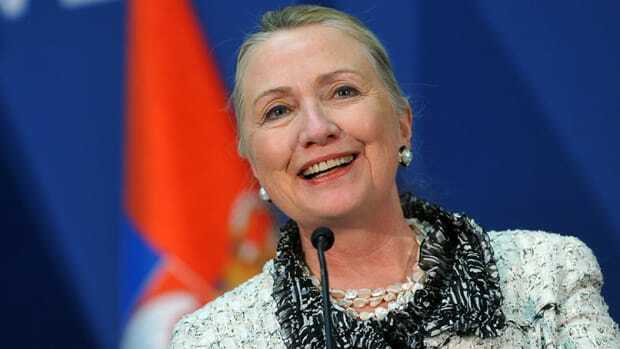 There was speculation she would run for public office; instead, she chose to remain highly active as a private citizen. From 1946 to 1953, Roosevelt served as a U.S. delegate to the United Nations, where she oversaw the drafting and passage of the Universal Human Declaration of Rights. 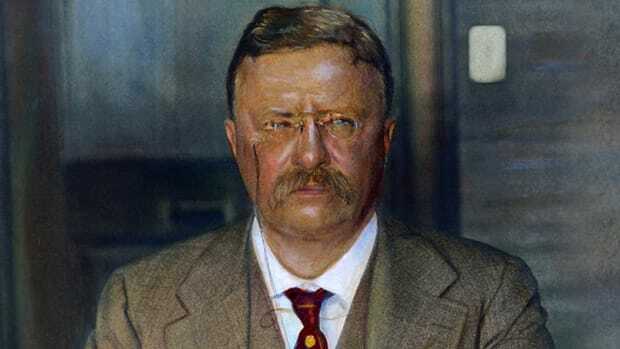 Roosevelt considered the document, which continues to serve as a model for how people and nations should treat each other, one of her most significant achievements. From 1961 until her death the following year, Roosevelt headed the first Presidential Commission on the Status of Women, at the request of President John Kennedy (1917-1963). She also served on the board of numerous organizations, including the National Association for the Advancement of Colored People (NAACP) and the Advisory Council for the Peace Corps. Roosevelt remained involved in Democratic Party activities during her post-White House years, campaigning for candidates around the country. Additionally, she hosted radio programs and a television news show, and continued to write her newspaper column and give lectures. Over the course of her life, Roosevelt wrote 27 books and more than 8,000 columns. 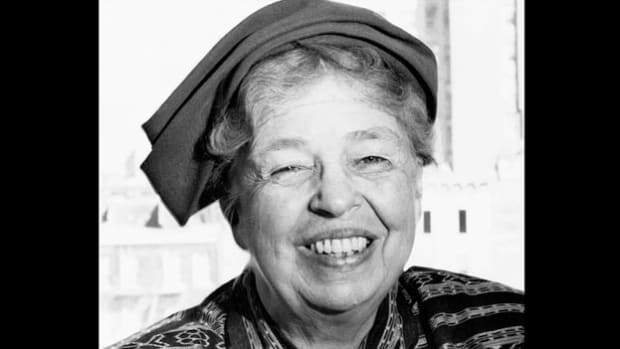 Eleanor Roosevelt died at age 78 on November 7, 1962, in New York City, from aplastic anemia, tuberculosis and heart failure. 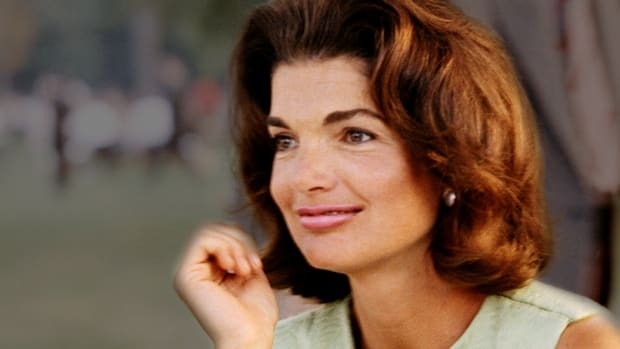 Her funeral was attended by President Kennedy and former presidents Harry Truman (1884-1972) and Dwight Eisenhower (1890-1969). She was buried next to her husband on the grounds of the Roosevelt estate in Hyde Park.